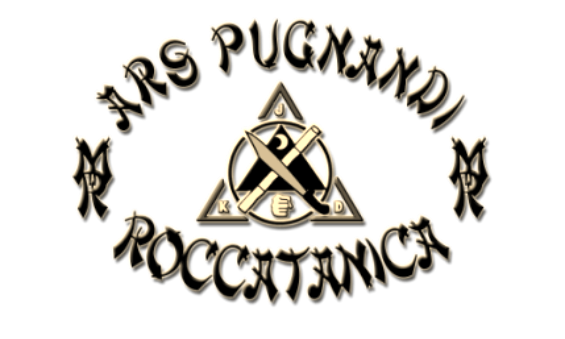 Corsi - ARS PUGNANDI ROCCATANICA. CORSI DI JEET KUNE DO-KALI. STAGE DI PRIME TECNICHE DI DIFESA CONTRO ARMI DA TAGLIO E ARMI OCCASIONALI.